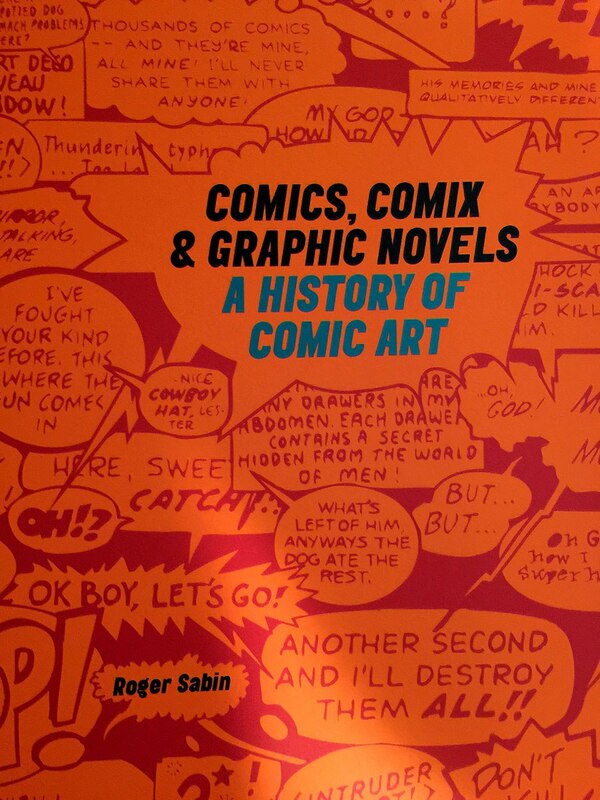 Arts journalist Sabine provides a British eye view of the origins of the comic strip and the comics industry with this heavily illustrated, comprehensive, brisk and lucidly written historical overview. Eschewing the usual antecedents (for example, the Bayeux Tapestry in Normandy), he starts with 17th-century English execution broadsheets (mass-produced woodcuts of public beheadings and the like) and the satirical engravings of Hogarth before locating the beginnings of the modern comic strip in such illustrated 19th-century British humor magazines as Punch. He is particularly enlightening when discussing the little-known, superbly illustrated Ally Sloper's Half Holiday from 1884, both a magazine and cartoon character that predate Richard Outcault's 1896 strip The Yellow Kid, usually credited with launching the modern American strip. Although there's much about British strips and publishers that will be new to American readers, Sabine does not slight U.S. comics, and his binational discussions of the industry's notoriously exploitative working conditions and women's comics is invaluable. This excellent treatment ends with a look at new alternative artists, the impact of Japanese comics (or manga) and animation (anime) and the current transformation of the comics market and comics distribution.